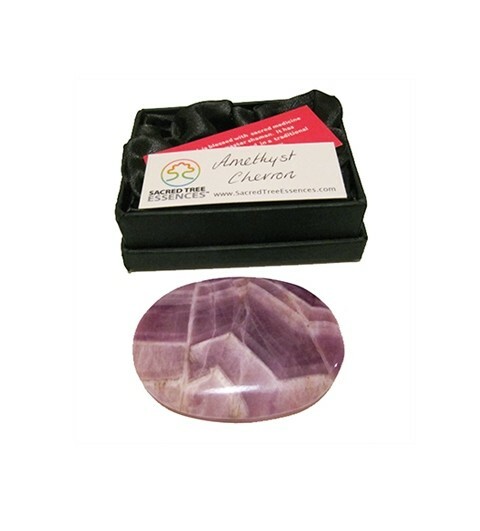 Amethyst is a healing stone used to relase negative emotional patterns and addictions. It purifies our aura and environment and protects us. It aids divine connection and spiritual development. Associated with the third eye chakra. All our crystals have been charged and energised with healing energy. Amethyst is a healing stone used to relase negative emotional patterns and addictions. It purifies our aura and environment and protects us. It aids divine connection and spiritual development. Associated with the third eye chakra. 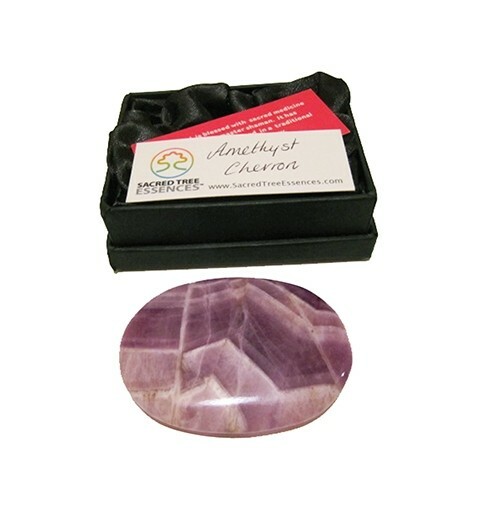 This beautifully polished high quality palmstone (7x5cm) comes in a satin lined box making a lovely gift.